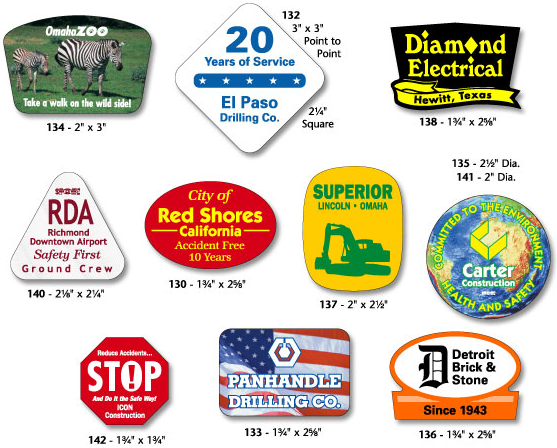 Hard Hat Decals can be used to identify your company, recognize employee contributions and for safety campaigns. Typical uses include: Contractors, pick-up bed tool boxes, union affiliations, work safe pride programs, training certification, safety awareness, and as an employee type designator. •Hard Hat Decal Material - White, yellow or frosty clear vinyl or white reflective. Self-sticking. White vinyl is used unless otherwise specified. Note: Smaller reflective decals conform better to hard hats than larger reflective decals. 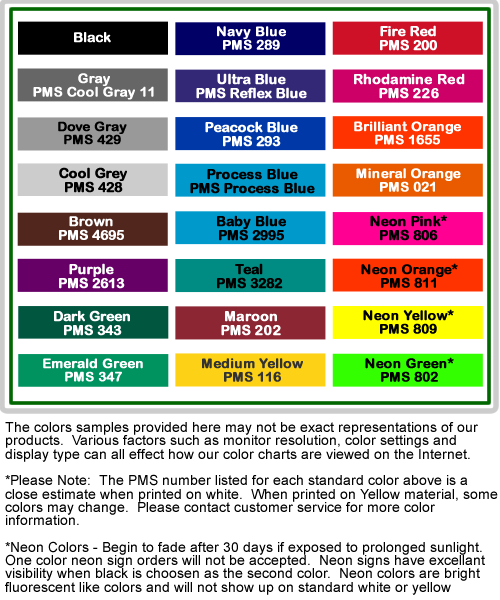 •Color - Any standard color on the Color Chart. Neon and metallic inks not available. Clear coat available. Price as an additional color. Note: Reflective Decals are printed in special transparent inks. Contact Customer Service for transparent ink information. •Production Time - Approximately 3-5 working days after receipt of art or proof approval. •Production Method - Screen printed for indoor and outdoor durability. •Shipping Weight - Approximate per 125: 5 oz. 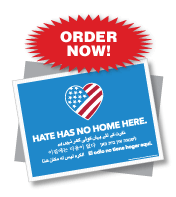 •Available Options - Copy/Color Change: $37.00 per change for color color change in multiples of the minimum quantity. Copy and color changes can not be combined on the same order. Item, material and colors must be the same with all changes received at one time. •Note - Prices apply only to these sizes and shapes. 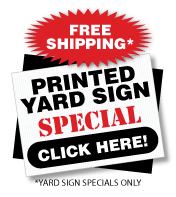 Refer to Custom Decals for other sizes and shapes.